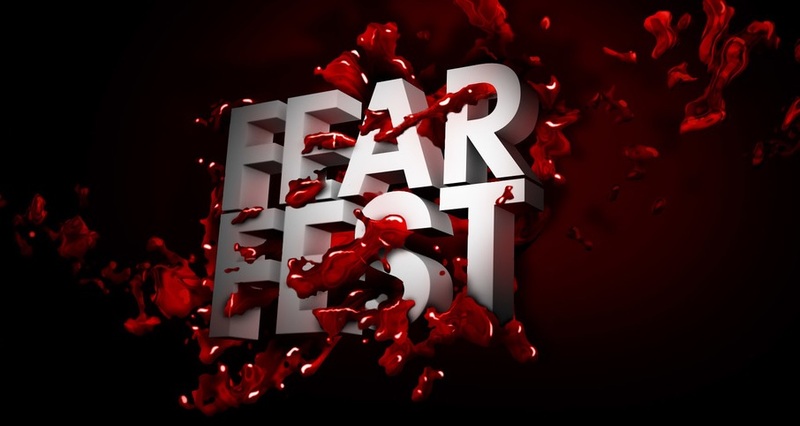 The Fear Fest schedule is here! AMC Fear Fest is returning once again this year for its’ 21st anniversary. An annual tradition for most of us with cable – it’s time to set up the PVR and record all those classic horror films, or get a good marathon party going! This year it will only be a week though as AMC is making way for their The Walking Dead marathon where they will play all 99 episodes counting down to the Season 8 premier and the 100th episode. And AMC will also premier Cult of Chucky, the much-anticipated new chapter in the Child’s Play franchise! While I am sad it’s only one week this year, AMC Fear Fest is such a crucial part of my Halloween schedule, I’m still looking forward to it. Will you be tuning in this year? Let us know in the comments which movies you’re most excited for. I am trying to find out what day and time Cult of Chucky comes on and can’t find it. Hey, Cult of Chucky will play Saturday, October 28, 2017 at 1pm.